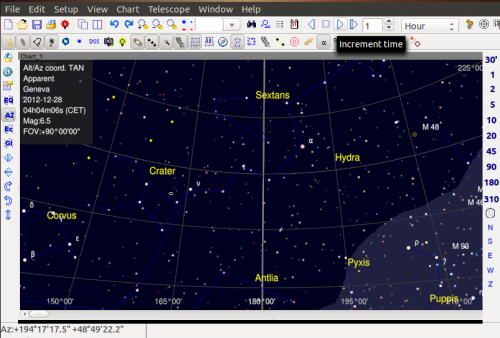 SkyChart is a free software to draw chart of the night sky for the amateur astronomer from a bunch of stars and nebulae catalogs. The purpose of this program is to prepare different sky maps for a particular observation. A large number of parameters help you to choose specifically or automatically which catalogs to use, the colour and the dimension of stars and nebulae, the representation of planets, the display of labels and coordinate grids, the superposition of pictures, the condition of visibility and more. 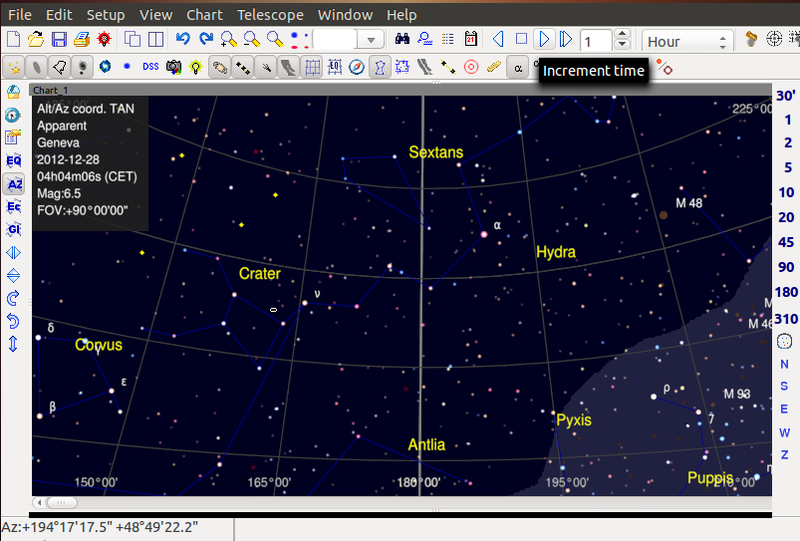 No user responded in " Draw Sky Charts in Ubuntu using SkyChart "